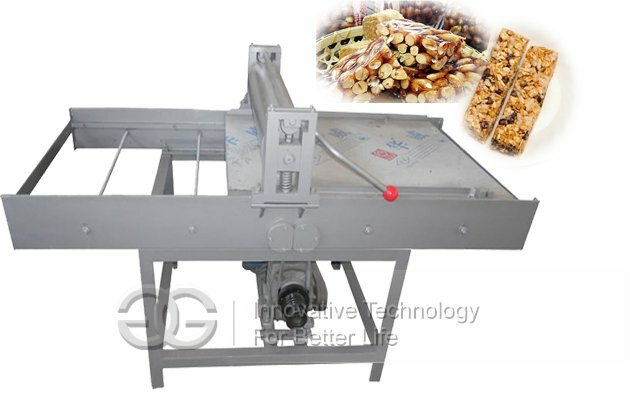 Put stuffings and wrapper material into hoppers, it will make meatball automatically. 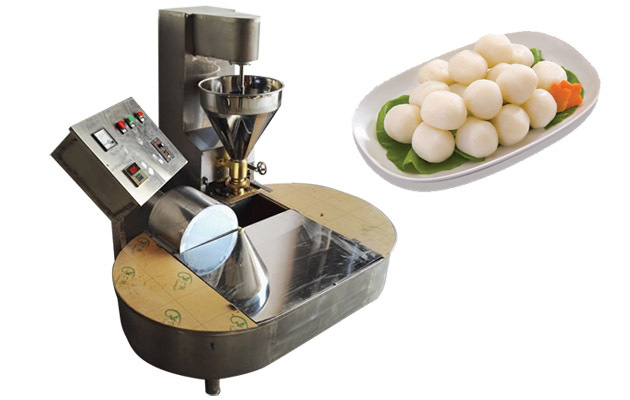 Commercial fish ball making machine is ideal equipment for filling balls meat products molding equipment, can produce a variety of specifications of fish balls, pork meatballs, beef meatball, filling meatballs, etc., and many kinds of balls. 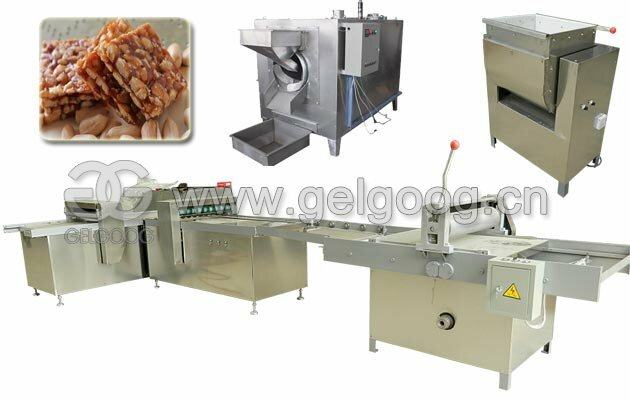 The equipment has the characteristics of fast speed, convenient sanitation, easy to be dismantled and so on. It can replace the manual production instead of dozens of people, which can save people's input and improve production efficiency, welcome to consult and negotiate. 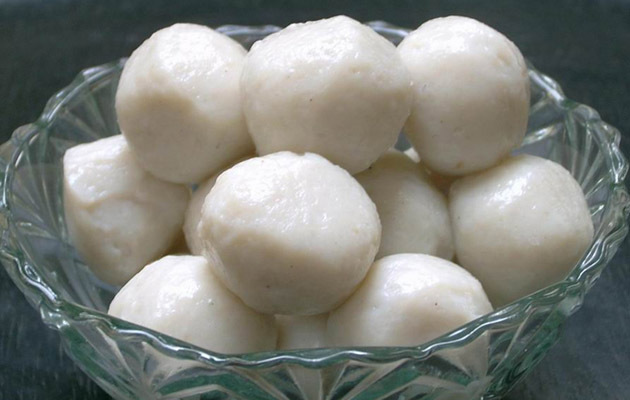 Meat ball is famous food with a long history. 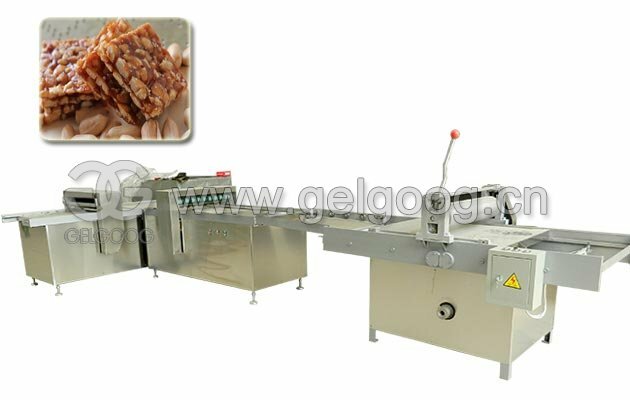 During its development, it became popular in Guangdong tea restaurant. It tastes cool and crisp. 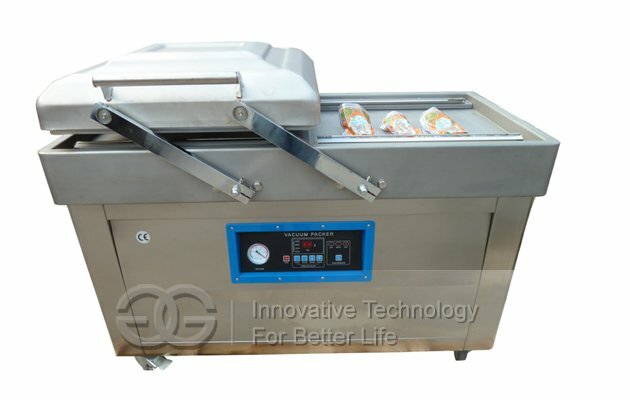 Now it is popular both in domestic market and abroad. 7. 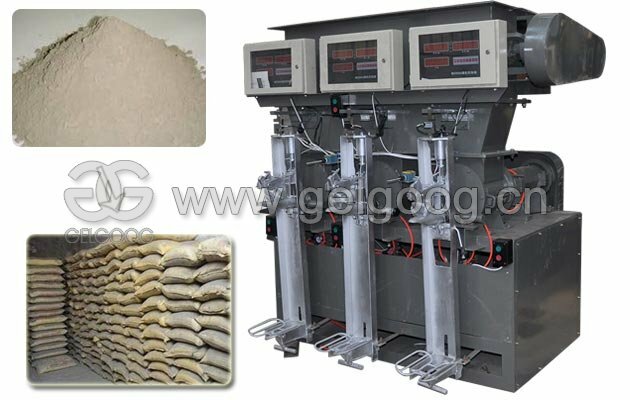 Reasonable structure,easy to maintain and clean. 8. 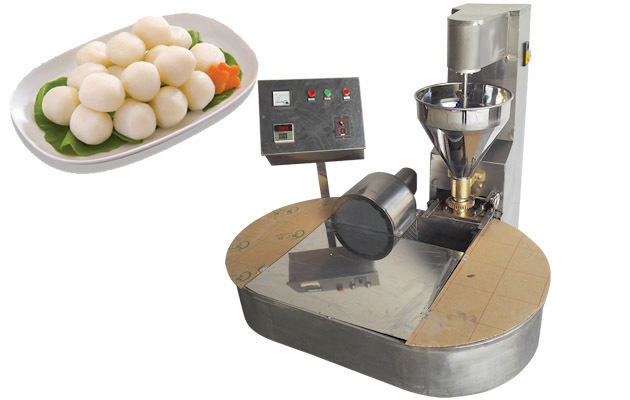 The high-speed meatball forming machine is used to make different kinds of meatball.